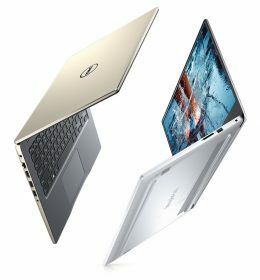 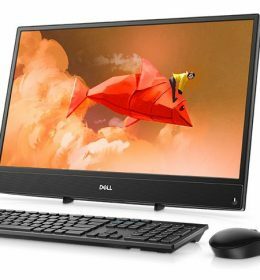 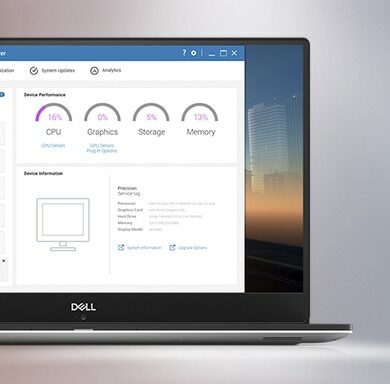 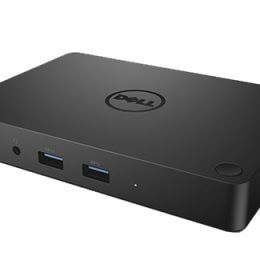 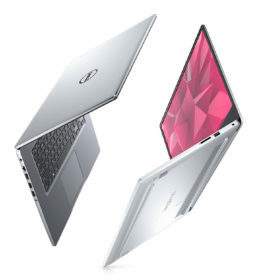 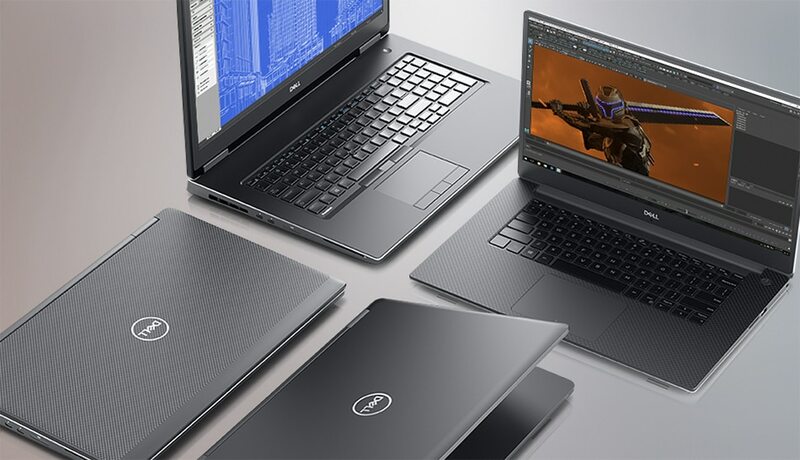 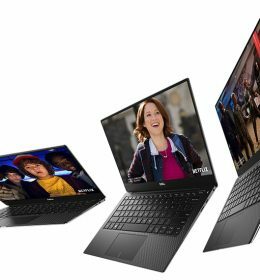 Bagikan informasi tentang DELL PRECISION M7730 i7-8850H 32GB 1TB SSD 17.3 UHD Quadro P3200 6GB Win 10 PRO kepada teman atau kerabat Anda. 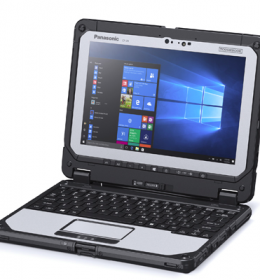 Work without the work out: Designed with premium materials, the new 17″ Precision 7730 is 15% smaller than previous generations. 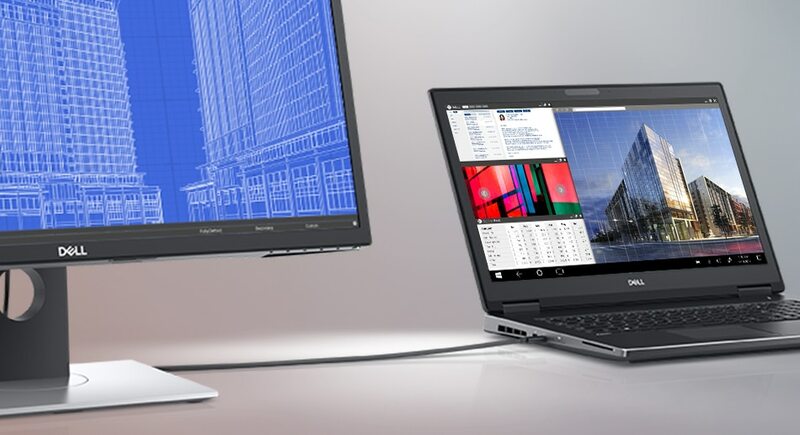 And by implementing smaller and lighter AC adapters, we’ve also made it 15% lighter for a workday that’s more mobile than ever. 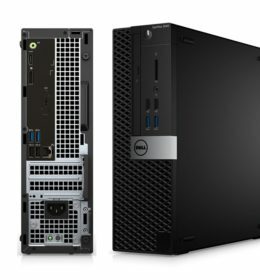 A graphics powerhouse: Easily handle complex data-intensive workflows with next generation AMD Radeon Pro™ and NVIDIA Quadro® professional graphics.Unexpected speed: Work with the fastest memory speeds on the market for a mobile workstation thanks to optional SuperSpeed memory up to 3200 MHz.Store, access, and transfer with ease: Work on graphic or data-heavy applications without interruption thanks to the largest storage capacity available for a mobile workstation. 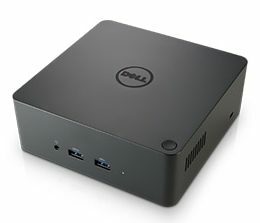 Featuring (4x) PCle NVMe or (3x) and (1x) 2.5” HDDs (up to 8TB). 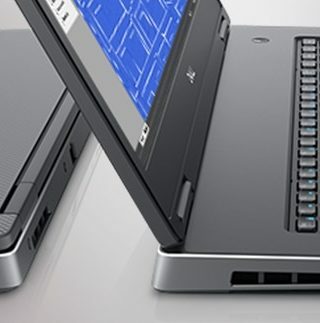 Prolonged productivity: The 97Whr battery features a faster charge, so you can get up and running quickly, and stay productive on the job no matter where you need to be.Revolutionary thermals: An innovative cooling system features dual fans, designed to improve airflow and keep your system cool under heavy workloads.